Martin’s Heating & Air, Inc. provides air conditioning, heating and Air Duct repair, service, installation and services in Booneville, AR, and surrounding areas. Check out what some of our customers are saying about Martin’s Heating & Air, Inc. Air Conditioning, Heating, and Air Duct services. Did a good job after he found us! This is a hard place to find. Ac tuneup in Booneville River Valley, AR. 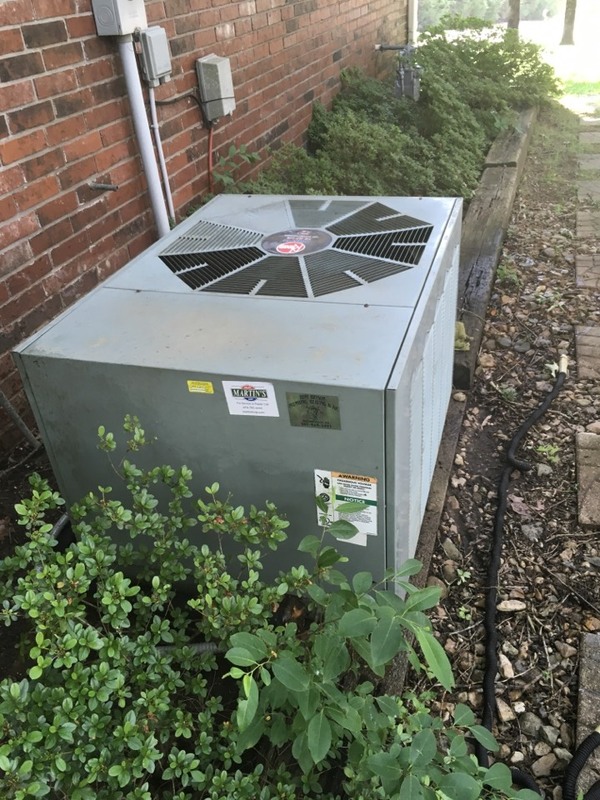 Air conditioner maintenance in Mansfield, River Valley AR. Servicing a package unit in Booneville River Valley, Ar. Servicing a heater in Booneville River Valley, Ar. Servicing a Furnace/ heat pump in Booneville, River valley Ar. perform furnace tune up in Booneville, River Valley Ar.